In the present day, many factors, such as tooling or the types of machines, have direct influence on the net value of the produced output. 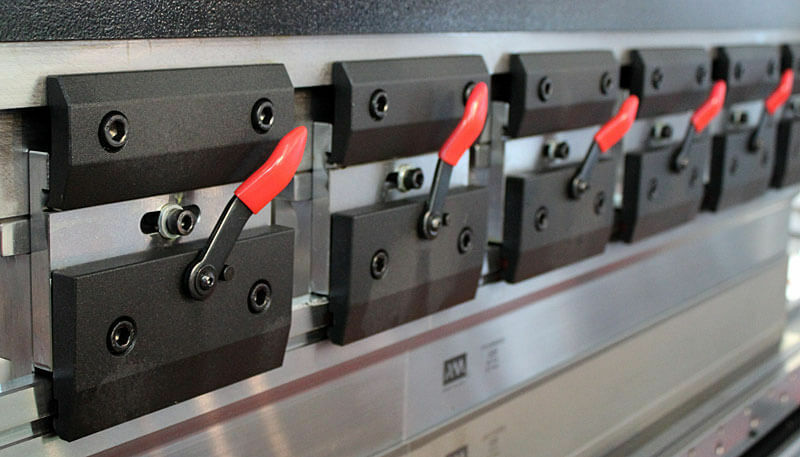 That is why it is crucially important for manufacturers to select the correct tooling for their production. We have some suggestions on tooling selection which can help you make the correct decision. 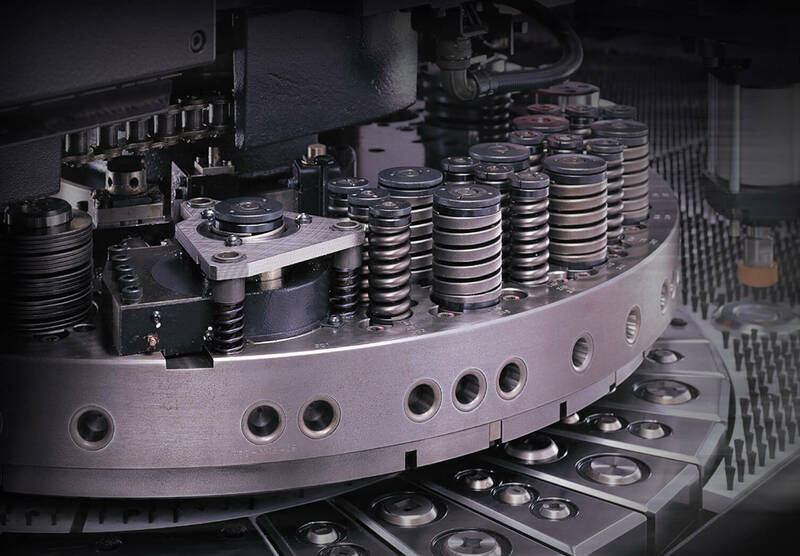 Major manufacturers such as AMADA, Murata, Salvagnini, Trumpf produce high quality tooling at a high price with lasting delivery time. Meanwhile, manufacturers like MATE, Gennelli Allori, PASS, MATRIX, UKB etc., specialize on tooling production. They offer high quality, shorter delivery time and a lower price range. This affects the overall cost of production solving its main objectives. Below you will find more information on various tooling systems and equipment. We understand how making the right choice is affecting your potential output. We are willing to help you select the correct machinery, calculate the costs, find the most suitable tooling for your production (all in accordance to your drafts/drawings). We are ready to provide you the necessary assistance in making the correct choice whether you decide to purchase the chosen equipment through our company or independently.